As of winter 2018, subs must be paid through the Baseball Australia registration process. That is now the only accepted way for the club to receive subs. Please ensure you follow the appropriate steps – otherwise contact the secretary. 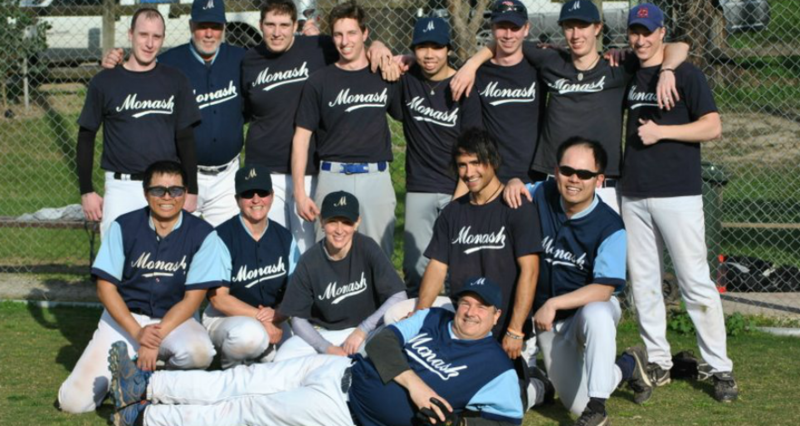 Please make cheques payable to “Monash University Baseball Club”. Reference: Please include your surname and a useful short description in the transfer description (eg “Smith Warmup Shirt”), and notify the club treasurer that you have paid.